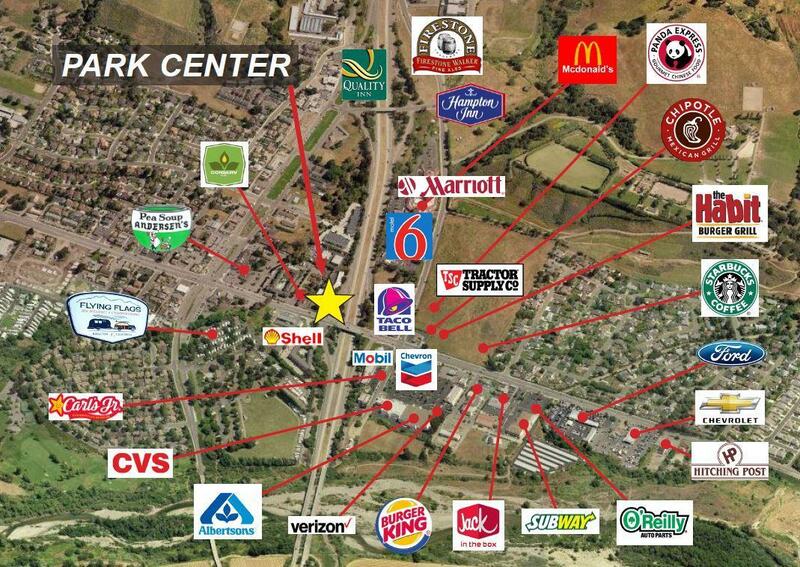 Park Center is an active commercial/ industrial/retail complex in the center of Buellton. 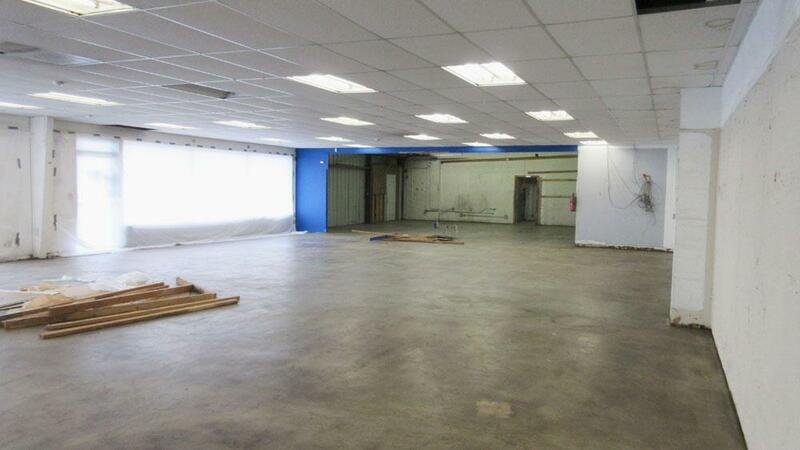 Suite A offers a variety of possibilities with 3,500 SF available with highway frontage. 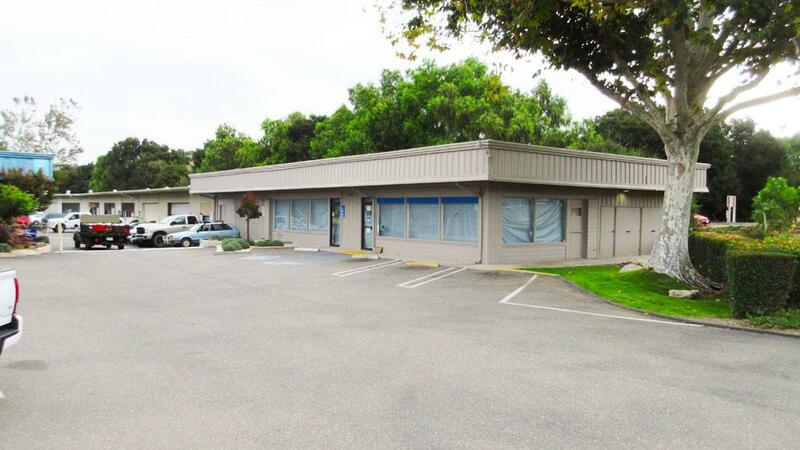 Property is located at the intersection of Highway 246 and the US 101 Freeway, providing easy access to the Santa Ynez Valley, Lompoc, Santa Maria, and Goleta. Call to arrange a showing. Listing provided courtesy of Battaglia Commercial Real Esta.